The new standpipe cover design for our steel standpipes, has a unique hidden hinge design which provides a rain proof cover. Traditional looking standpipe covers have hinges which are exposed to the elements and therefore prone to corrosion and eventually seizing up or dropping off. The new design has addressed this weakness. The 100mm square steel standpipe covers have a unique ‘hidden hinge’ design which provides a rain proof cover. 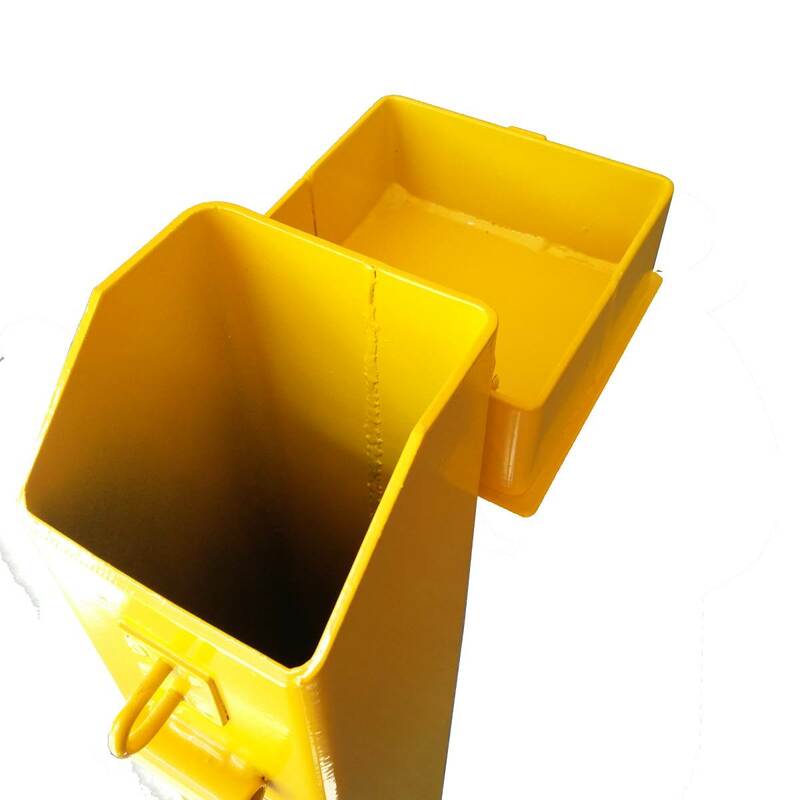 These low-cost covers have a bright yellow powder coated finish, and are also available as galvanised.